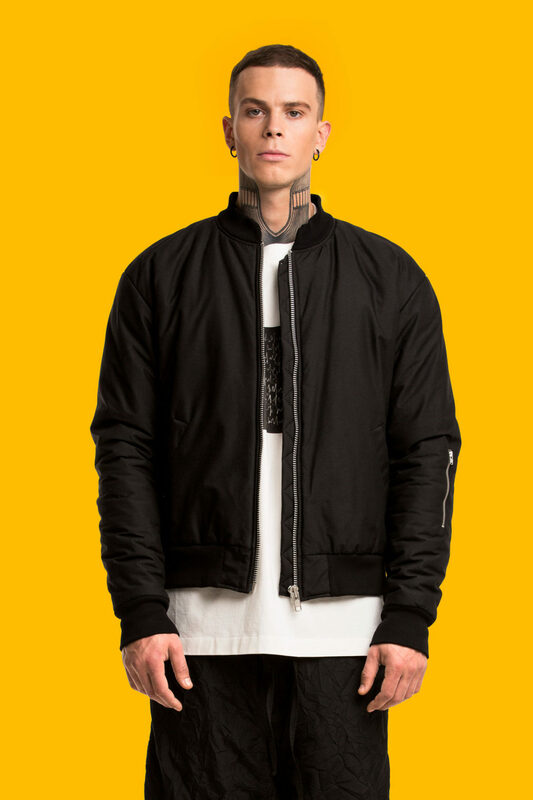 about fashion like we do? Oh, you are in the right place now! 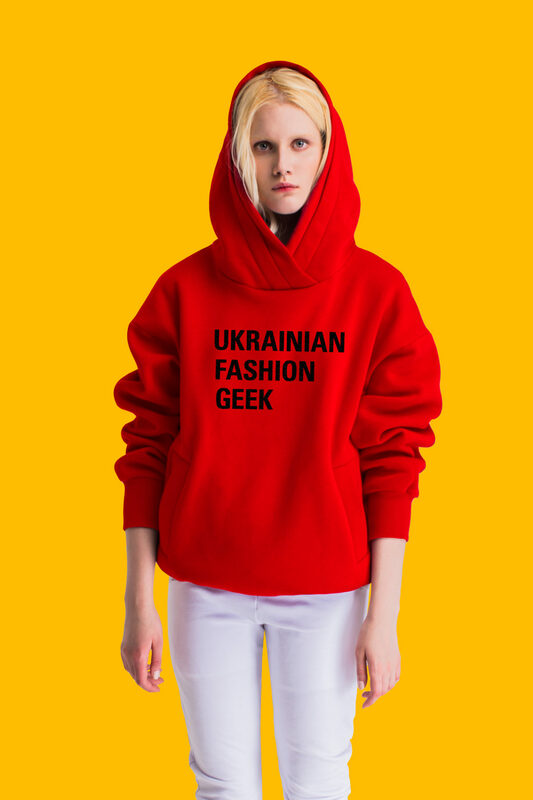 In 2018 FINCH brand announced collaboration with Ukrainian Fashion Week, the platform showcasing talents and shaping the industry in Central Europe since 1997. 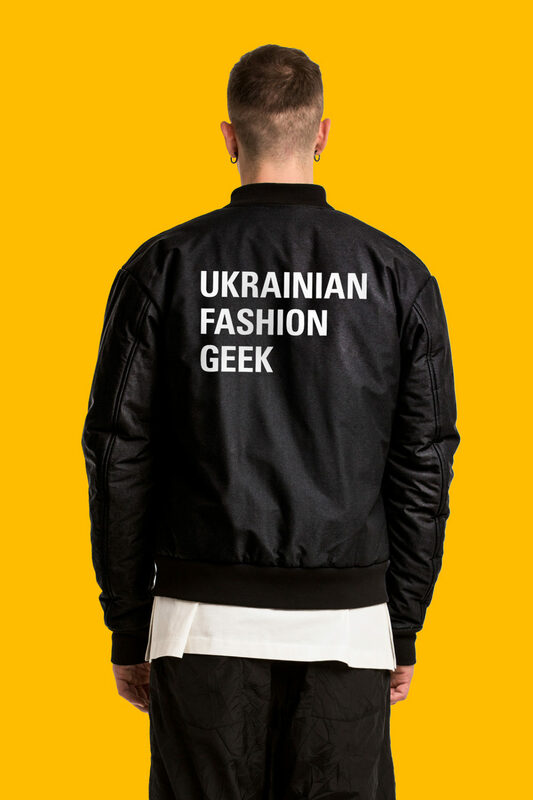 The result is a special clothing line marked with the wordplay “UKRAINIAN FASHION GEEK”, basic and more affordable clothing for our fans and UFW visitors. 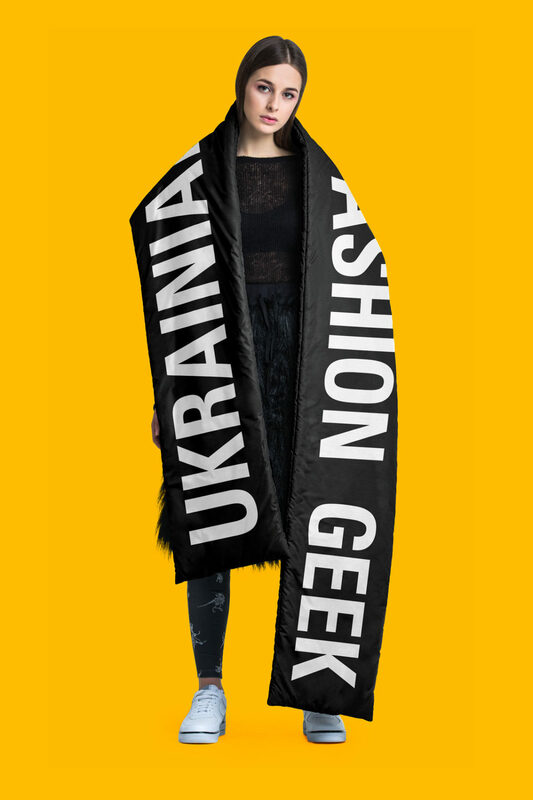 The original wordplay print and models are designed by the FINCH team, Kateryna Biakova and Maxim Holub, and registered as a separate trademark. The full FINCH x Ukrainian Fashion Week collaboration was also presented during the new season FW 19/20 in Mystetsky Arsenal, Kyiv. We start delivering invitations a few days before the next UFW season. 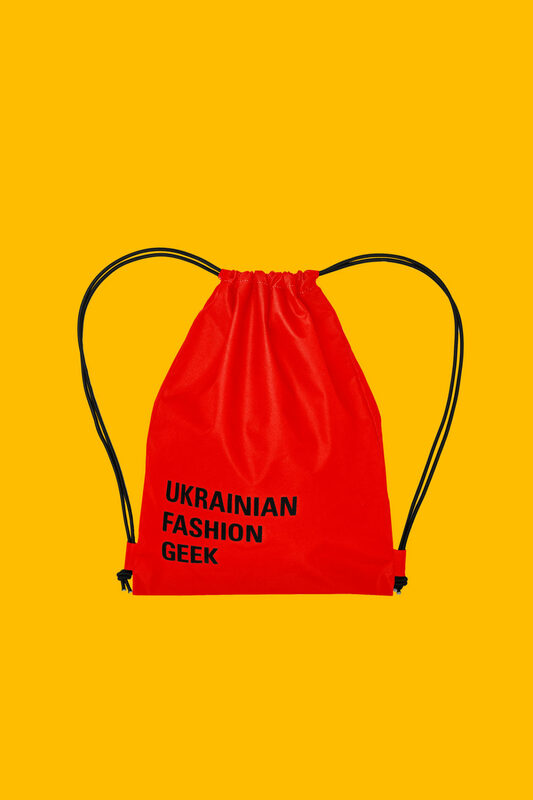 Also all the items are available now in Vsi.Svoi store on Khreshchatyk, 27.